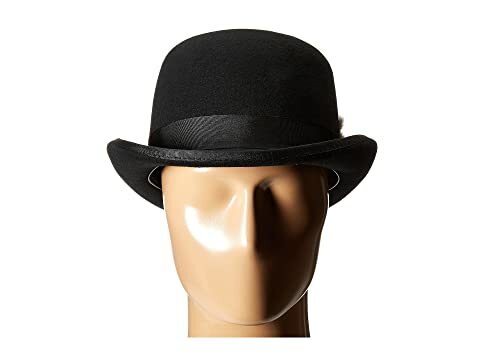 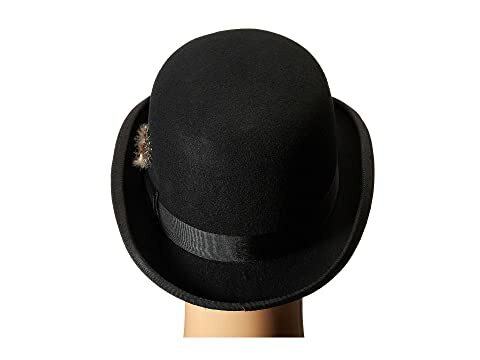 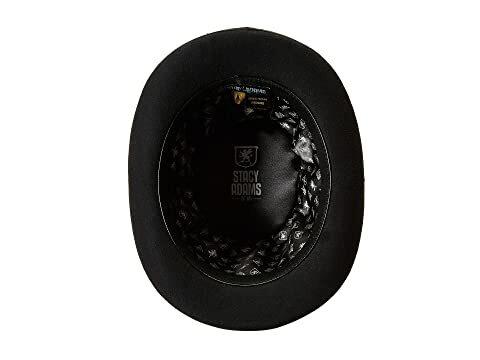 Add a little fun and some charm to any outfit with this unique Stacy Adams™ hat! 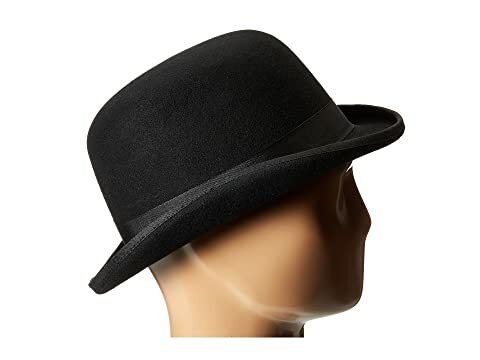 Wool felt derby hat with upturned brim. 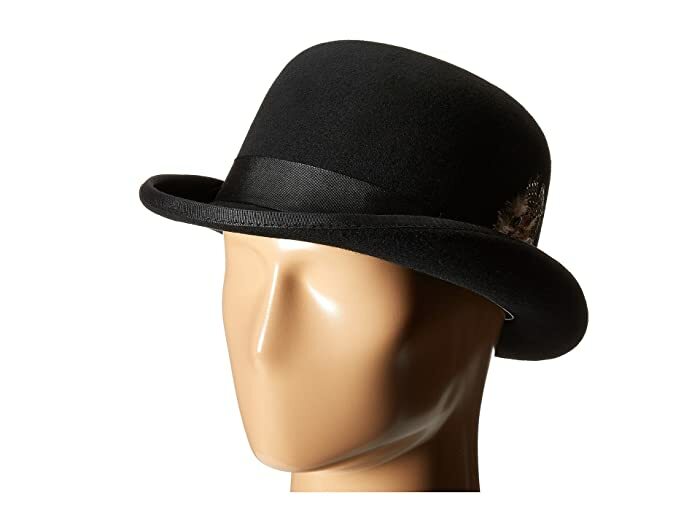 Grosgrain hatband with feather detailing.